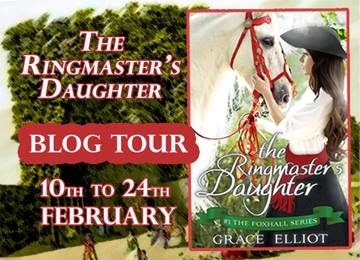 It is an absolute delight to welcome Grace Elliot to the salon today as part of her blog tour for her new novel, The Ringmaster's Daughter. Grace her a tale to tell of a true Georgian character; not only that, but she has shared more about her novel below too! My name is Grace, and it’s lovely to pay a call on Madame Gilflurt. Since Madame has an appreciation for 18th century characters it seems appropriate to post about Jonathan Tyers, who in part inspired my latest release, The Ringmaster’s Daughter. In the mid 18th century, Jonathan Tyers became best known for making the Vauxhall Pleasure Gardens into a spectacular success that lasted another hundred years. Under his ownership the gardens went from a fairly average recreation area on the south bank of the Thames, to the place to visit. From the sensational lighting to orchestral music, from plays to wooded walks, under his stewardship Vauxhall Pleasure Gardens became the haunt of everyone from the Prince of Wales to the common man. His creative innovations were ahead of their time, as was his canny instinct for marketing and publicity. Tyers achievements were many, but what interests us today is the man behind the hype. 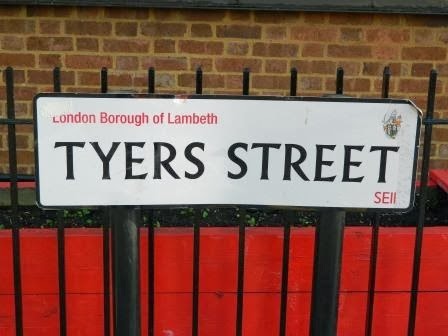 Tyers was born in 1702, into a family of leatherworkers – dealing in hides and skins. Perhaps he was ashamed of his humble roots because a recurrent theme during his life was raising his social status from tradesman to gentry. Indeed, Tyers was adept at reinventing not only the gardens –but himself. At the age of just 27 Tyers acquired the lease for the Spring Gardens at Vauxhall (later renamed the Vauxhall Gardens) for an annual rent of £250. Over the next thirty years he bought out the lease, finally owning the gardens in 1758. A shrew business man with a talent for advertising, Tyers used the talents of eminent artists and musicians of the day. He enlisted William Hogarth to design season tickets, and Handel to compose music for the gardens. Some of his marketing techniques included having a special barge sail up and down the Thames, with musicians on deck playing Handel’s new pieces – to be played at the gardens that night. Tyers hung hundreds of lanterns (an unthinkably extravagant number in the 18th century) from trees lining the walks. Not content with illuminating the gardens, he developed a revolutionary technique of lighting the lanterns, all at the same time – a sight akin to magic in the 1750’s. This rouse was such a success that people flocked to the gardens – just to see the lights being switched on. But what of Tyers himself? He married a woman, Elizabeth, two years older than him and already a widow. Evidently, she was a woman of character and positivity, because, when in old age the house was burgled and a considerable amount of silver stolen – instead of complaining she marveled at the skill of the thieves in breaking in without waking anyone. Tyers was renowned for having a changeable character. For periods of time he was highly motivated and creative, but this alternated with periods of withdrawal and profound melancholia when he became suicidal. It has been postulated he may have suffered from a psychological condition such as bipolar disorder. Under Tyer’s ownership from 1729 to his death in 1767, Vauxhall became the haunt of the fashionable elite – from royalty to dukes, landowners and merchants. For the admission cost of one shilling, the visitor had the exciting prospect of rubbing shoulders with the celebrities of the day. Tyers was passionate about Vauxhall right up until his death in 1767. When he was terminally ill, he insisted on being carried through the gardens to say farewell to the place he loved so much. He died at his house in the gardens on 1 July aged 65. He left behind a widow, two daughters and two sons (the younger of which took over the running of the gardens). Jonathan was buried in a churchyard near his family home in Bermondsey. The grave was not marked and the only commemoration to his life now existing is in the street names around the site of the old Vauxhall. Grace Elliot leads a double life as a veterinarian by day and author of historical romance by night. 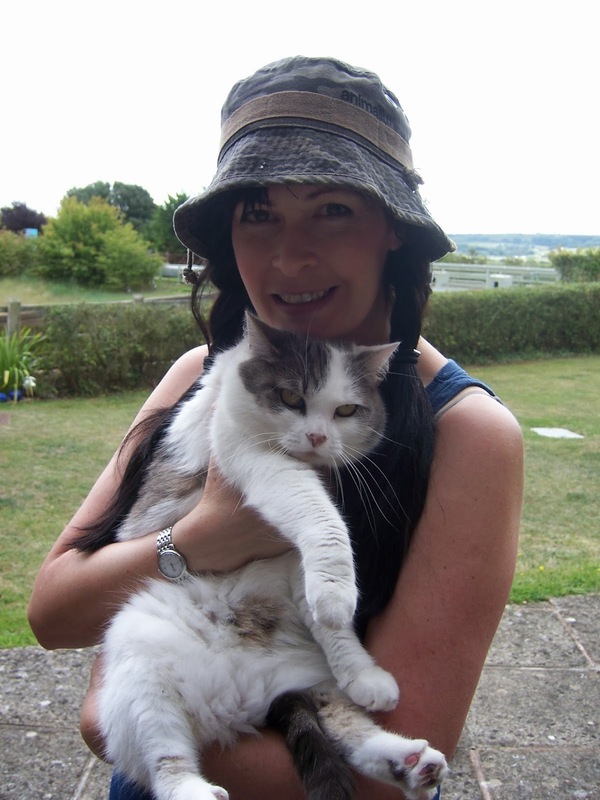 Grace lives near London and is housekeeping staff to five cats, two teenage sons, one husband and a bearded dragon. Grace believes that everyone needs romance in their lives as an antidote to the modern world. 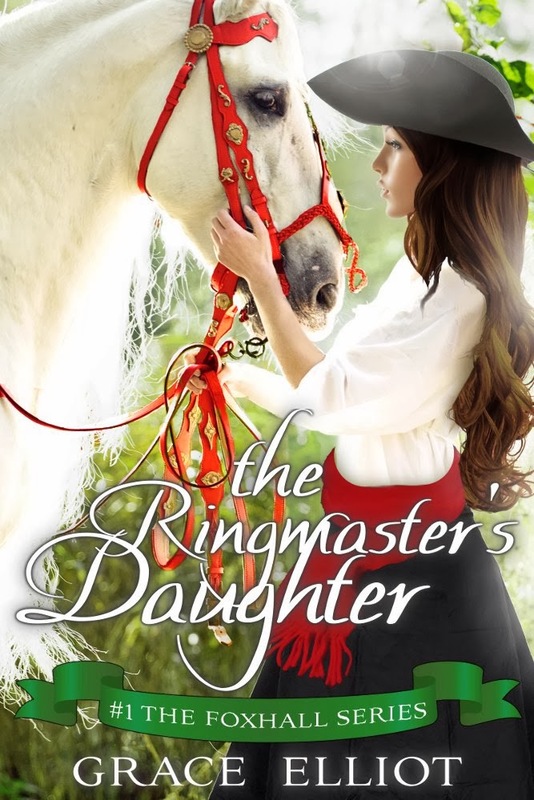 The Ringmaster’s Daughter is Grace’s fifth novel, and the first in a new series of Georgian romances. The ringmaster’s daughter, Henrietta Hart, was born and raised around the stables of Foxhall Gardens. Now her father is gravely ill, and their livelihood in danger. The Harts' only hope is to convince Foxhall’s new manager, Mr Wolfson, to let Hetty wield the ringmaster’s whip. Hetty finds herself drawn to the arrogant Wolfson but, despite their mutual attraction, he gives her an ultimatum: entertain as never before – or leave Foxhall. But Hetty’s success in the ring threatens her future when she attracts the eye of the lascivious Lord Fordyce. The duke is determined, by fair means or foul, to possess Hetty as his mistress – and, as Wolfson’s feelings for Henrietta grow, disaster looms. Subscribe to Grace’s quarterly newsletter here. This post copyright © Grace Elliot, 2014. A fascinating tale, it was a pleasure to welcome Grace! Thank you so much for hosting me, Madame Gliflurt. Thank you so much it sounds like an utterly fascinating place. Intriguing that he took such a dark approach to his domestic surroundings when one considers how he made his name.